Chad serves as Portfolio Advisor in the Pittsburgh office, helping identify prospective clients both for individual wealth management portfolios and retirement services plans. He manages client relationships and helps them develop a customized financial strategy aligned to their financial plan and goals. Prior to joining Carnegie, Chad served as an internal sales representative at Federated Investors for 3 years. He holds his Series 7 and Series 66 securities licenses, and received his Bachelor’s Degree in Finance from Ohio University. He currently resides in McMurray, PA, and enjoys just about any sport, travelling, as well as the occasional round of golf. Heidi Rose joined the Cincinnati Office (previously The Alpine Financial Group) in 2000, and became part of Carnegie Investment Counsel in 2013. Heidi has 17 years experience as a Certified Financial Planner™. Heidi helps clients identify and achieve their financial goals through financial planning in the areas of retirement planning, investment evaluation, tax planning, estate planning and insurance. Heidi plays an integral part in managing client portfolios specific to the clients’ needs and desires. 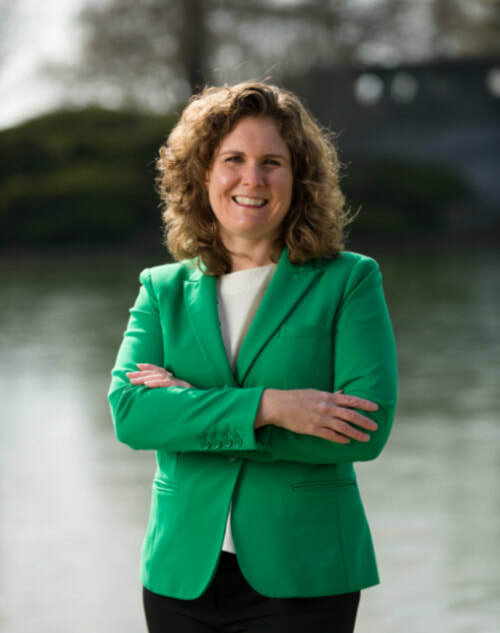 Prior to her joining The Alpine Financial Group, Heidi worked in the Retirement Services Group at Fidelity Investments and with Fifth Third Bank. As one of the first graduates of Northern Kentucky University’s CFP® program, Heidi graduated with a Bachelor’s degree in Finance concentrating in Personal Finance and a minor in Business Administration. Heidi lives in Northern Kentucky with her husband and three children. Many Sundays she is found in the children’s worship center leading young children in “Kids Jam worship.” She enjoys attending her kids’ soccer games, boating, and singing. 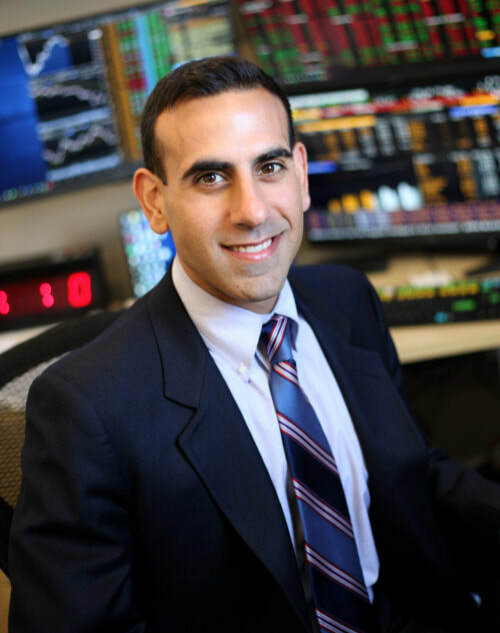 Prior to joining Carnegie, Raz worked at Tower Wealth Management in the capacity of research analyst for 2 years. He also worked at Morgan Stanley Smith Barney and Longbow Research. He received a B.S. in Economics in 2010 from John Carroll University. ​He is the treasurer of the Armenian Cultural Organization of Ohio and volunteer at St. Gregory of Narek Armenian Church. He also hosts a weekly radio program called Armenian Radio at WJCU 88.7 FM. He enjoys playing sports, running, and spending time with his family and friends. In March 1991, Jim became a part of Carnegie Capital Management Company as an Executive Vice-President. He is currently serving Carnegie as Senior Portfolio Manager. His 40 years’ experience of investment management enables him to work closely with diverse clients. He is also a member of the Carnegie’s Investment Committee. Jim served as the Managing Director of the Equities Group at McDonald and Company Securities, Inc. for 20 years. The domain of his responsibilities included management of Equity Research, Equity Syndicate, Listed, OTC, New York Stock Exchange and American Stock Exchange Trading, Convertible Arbitrage, and Institutional Equity Sales. ​As a part of McDonald’s Management Committee, he was responsible for the administration and investment decisions concerning the firm’s profit sharing plan. Jim is a Chartered Financial Analyst. He is an ex-President of the Cleveland Society of Securities Analysts and a member of Association for Investment Management Research (AIMR). He is very active in the arts and non-profit community. He lives with his wife in Sedona, Arizona. 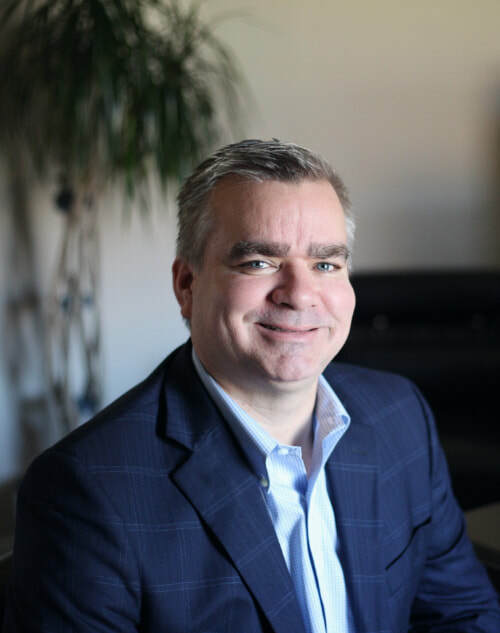 Before joining Carnegie, Doug resided in Chicago and worked as a Research Associate for a Senior Research Analyst at Prudential Securities covering the Capital Goods-Heavy Machinery. Afterwards, he became an Associate Research Analyst for an ex-Managing Director of Salomon Smith Barney who opened her boutique equity research company covering the Steel Industry. ​Doug received a B.S in Finance from the University of Colorado at Boulder in 1999 and also went to University School in Cleveland. He resides in Ohio City and keenly participates in various associations and non-profits to revive Cleveland. Josh has been guiding clients to live confident financial lives for over 20 years. 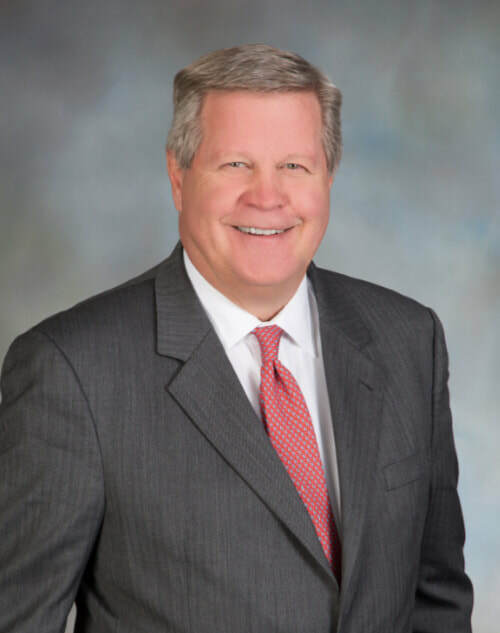 He has worked as an advisor for two of the largest insurance companies in the United States focusing on long term care planning and multi-generational estate planning. Josh managed the Toledo, Ohio branch for Charles Schwab & Co. as Vice President and Financial Consultant where he served 250 families and was responsible for over 350 million dollars of invested assets. ​As a Certified Financial Planner™ professional, Josh takes a comprehensive approach to advising clients, helping them clarify the intentions for their wealth, creating a customized plan to achieve their desired outcomes, and helping them adjust when their family dynamic or the financial rules change in the years that follow. Josh has been married to Malena for 21 years. They met as Freshmen at Bradley University. Following graduation, they moved to Malena’s hometown of Toledo, OH. They have three children: Jonah is a Freshman at Renssalaer Polytechnic Institute majoring in Information Technology and Web Science; Abby is a sophomore at Mira Costa High School; Hannah is in eighth grade at Manhattan Beach Middle School. Josh has coached more than 30 youth teams including baseball, softball, and basketball. Elmer L. (Al) Meszaros is Chartered Financial Analyst (CFA) registered with the CFA Institute. Al earned a BA from Cleveland State University and an MBA from Case Western Reserve University. His previous experience includes positions as Trust Officer for a Major Regional Bank, Mutual fund Manager, and Research Analyst for a National Investment Management Company advising Institutional and professional investors on individual stocks. 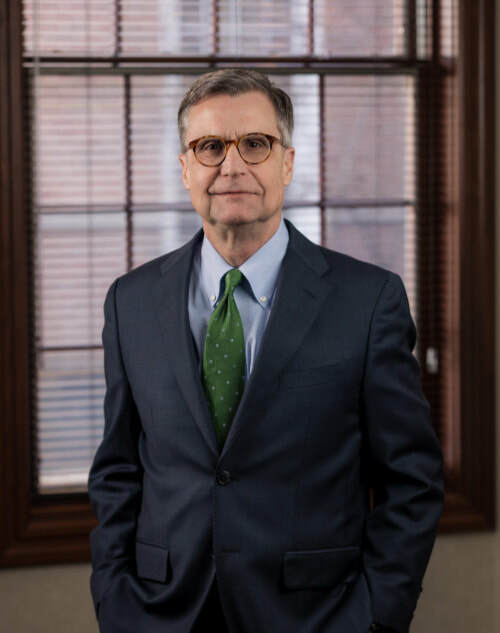 Al joined Carnegie Investment Counsel in 2017 as a Senior Portfolio Manager and serves on the Carnegie Investment Committee. 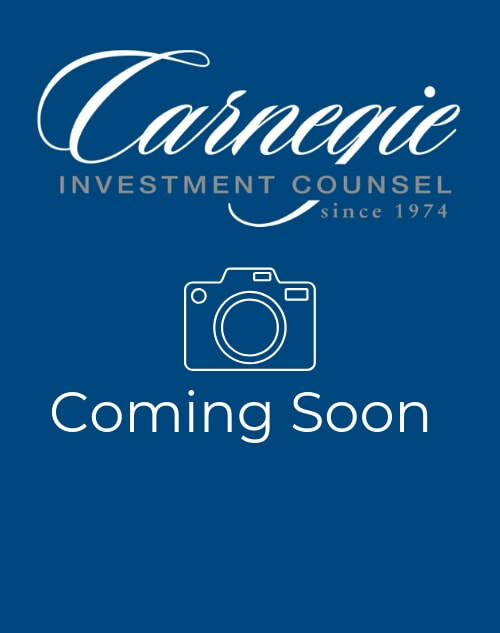 Prior to joining Carnegie, he was a founding Partner at Midwest Investment Management in 2000. As a volunteer, Al holds positions on the investment committees at Benedictine High School, Beaumont School and St. Andrews Abbey, all in Cleveland, Ohio. He is also Past President, of the Cleveland Hungarian Heritage Society and served on the Allocations Committee for United Way. Brent serves as Senior Portfolio Manager and sits on the Investment Committee. Brent manages custom portfolios for selected clients and is an integral part of Carnegie’s investment selection and portfolio structuring processes. Brent is also an active author on the Carnegie Investment Counsel blog. Brent brings nearly twenty years of investment experience to the Carnegie team. He has developed a deep understanding of the financial markets through years of experience in investment research, trading, portfolio management, strategy development and alternative investments. 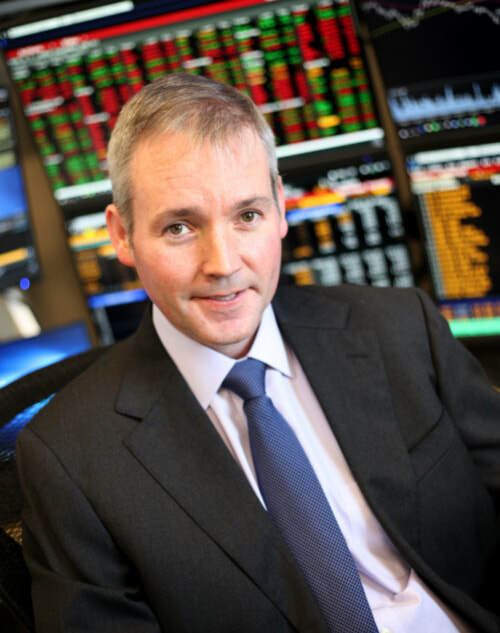 ​Prior to joining Carnegie, Brent was a Partner and Portfolio Manager with CapitalWorks, LLC where he co-founded and managed a long/short equity hedge fund. 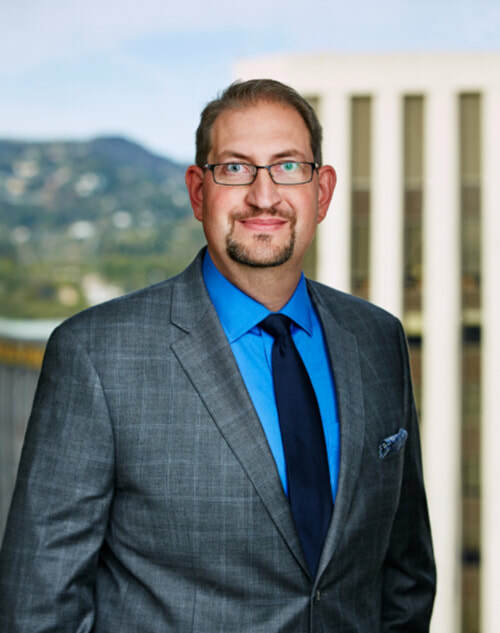 Before CapitalWorks, Brent worked in a variety of roles with Shaker Investments and Verus Investment Management, ultimately serving as Partner and Portfolio Manager. ​Brent attended Clemson University and earned a Bachelor’s degree in Business Administration from Cleveland State University. Brent and his wife reside in Chagrin Falls with their two children.